Today at 2am I received an exclusive invitation from eBay. 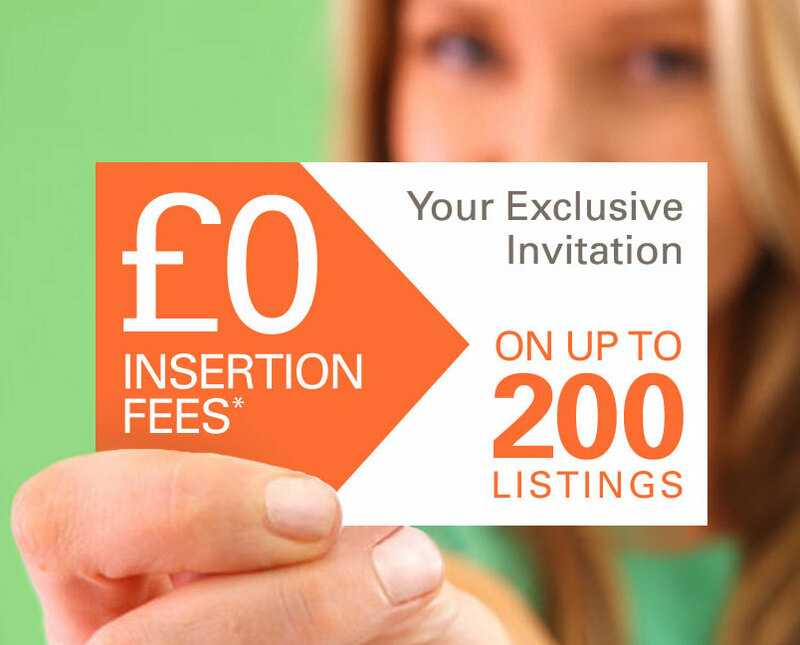 We’d like to offer you £0 insertion fees on up to 200 listings or to your selling allowance limit, whichever is less, between 6-7 July using ANY selling tools. It’s our way of saying thanks for being such a valued eBay seller. To take advantage of this offer just click ‘Activate Now’.